Hey Potentialist Pinners! Have you entered our "Realize Your Potential With Pinterest" contest yet? There's still time to pin your way to one of three prizes for a $5000 American Express Gift Card. Check out our board for inspiration! 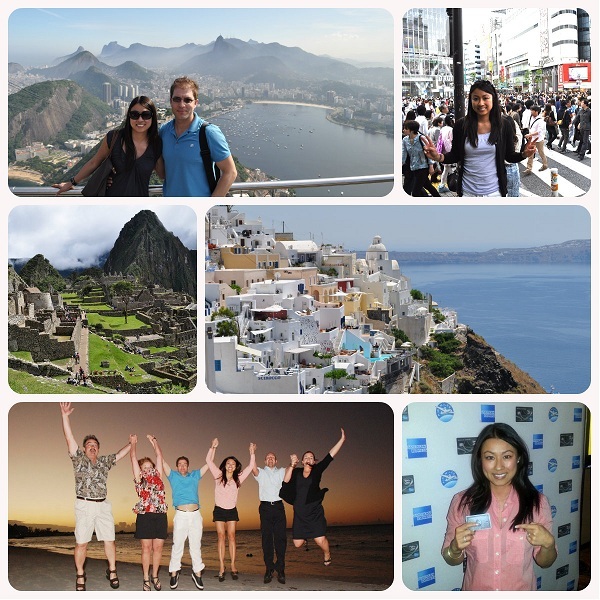 Similar to Lisa's story, I made travel my top priority for the last 2 years. I'm fortunate that my career in online marketing and advertising is mobile enough so I can take my work on the road. I truly have the best of both worlds - doing what I love and continuing to build my career while seeing places that I once only read about in Conde Naste Traveler. Where do you want to be by your 30th or 35th milestone birthday? 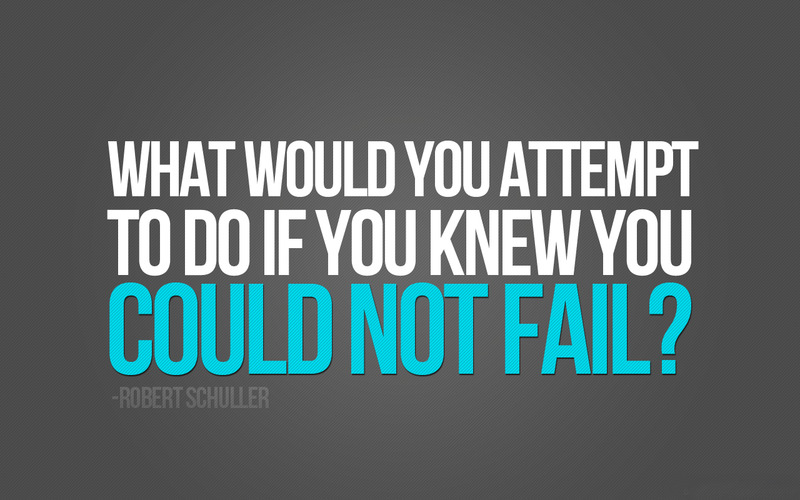 What would you really do with your life if you knew you wouldn't fail? Top 3 places you want to travel to? Who is your role model or mentor and why? Take a shower! I know this is an odd one but seriously I find this is the best place to really reflect and come out clean and highly motivated. We want to help you realize your potential with a $5000 American Express Gift Card so start pinning now! 1) Create a board titled ‘Amex Potentialist Canada’ on Pinterest with only your own original photos & tag each pin with #PotentialistCanada. Repins don't count! 2) Tell us in your board’s description your dream and how you want to realize your potential. 3) Re-pin the ‘How to Enter’ image from American Express Canada’s Pinterest page. 4) Submit your entry. Once your Pinterest board is complete and you’ve finished all the steps above, enter your board into the competition at www.rtpwithpinterest.ca. 5) Complete the entry form on the ‘Realize Your Potential with Pinterest’ contest tab. Lisa and I will be one of three Canadian blogs judging the finalists and will ultimately help pick three winners who will each receive the $5000 prize. Amex believes you should have no limits and live life to the fullest so tell us what you are dreaming about... Good luck and happy pinning! I realize this isn't your issue, but the rules & regulations of the contest say it ends on May 26th at 11:59pm. I was hoping to submit an entry but on Facebook it says it's over? Thank you! I recommending messaging AMEX through the FB page if you are having any problems - good luck! Any idea if the winners have been notified? We completed our portion of the judging last week so the winners should be announced soon! The contest winners have been picked! If you are one of the lucky three, Amex will contact you directly. Unfortunately under their rules and regulations, we are unable to announce the names.